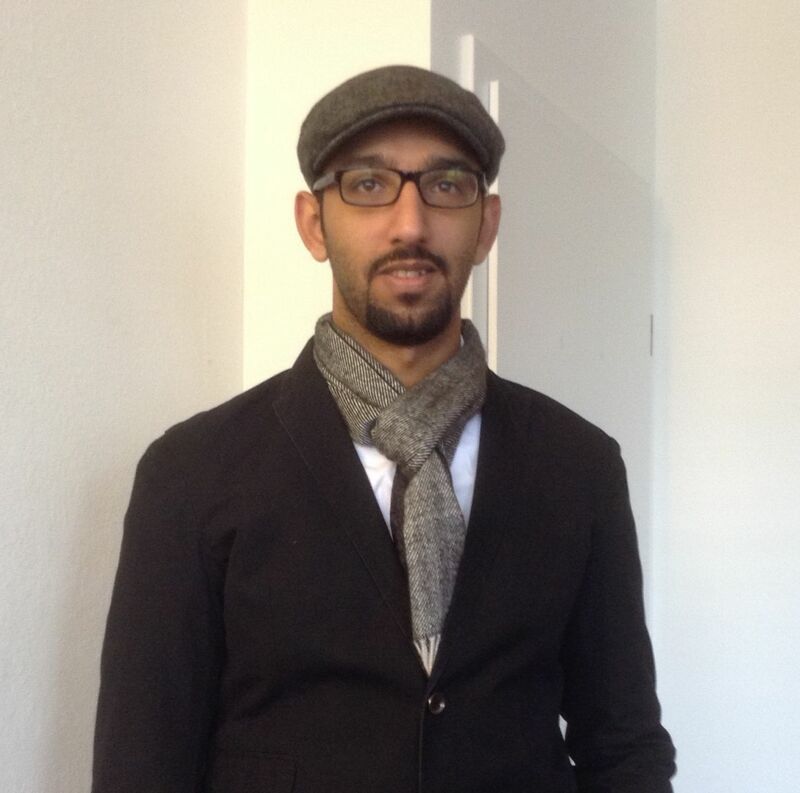 On 30 January 2015 the ISHR Bulletin did a good write-up on Nawaf Al Hendal, a Human rights defender from Kuwait. The Universal Periodic Review of Kuwait took place at the Human Rights Council in Geneva on 28 January 2015. Prominent human rights defender, Nawaf Al Hendal, who travelled to Geneva for the review of Kuwait’s human rights record, was advised that an arrest warrant awaits him on return to Kuwait in connection with allegations of damaging foreign relations and using Twitter to insult lateSaudi King Abdullah. Nawaf discussed the situation for human rights defenders in Kuwait and the on-going threat of reprisals with ISHR. Nawaf Al Hendal, the founder of Kuwait Watch, has been an active human rights defender in Kuwait since 2004. Nawaf’s drive to become a human rights defender initially arose when he witnessed his colleagues being subject to unfair work standards imposed by his employer at the time. Nawaf could not allow his colleagues’ rights to be eroded without any resistance. For this reason, when his colleagues felt unable to do so, Nawaf decided to fight for the protection of their rights. When Nawaf realised he was able to have an impact in the protection of his colleagues’ rights, his focus extended to the protection of people’s rights more generally in Kuwait. Nawaf is well known for his work defending the rights of stateless persons, including the Bedouin community who are deprived of the right to employment, education and healthcare in Kuwait. Nawaf, now through Kuwait Watch, is active in engaging with the UN human rights system, including making submissions to the UPR, various treaty bodies and States active in the human rights system, as well as international NGOs. Kuwait Watch also actively engages in grass roots advocacy, including organising peaceful protests and consulting with employers and medical practitioners to gain employment and medical care for Bedouin people. Nawaf is adamant about the importance of social media in the work of human rights defenders. Overall, Nawaf considers that his work thus far has not gone unnoticed by the Kuwaiti authorities. Despite the troubling implications for Nawaf as an individual, he considers that the fact that a warrant for his arrest was issued simultaneously with his travel to Geneva for the periodic review of Kuwait is indicative of the Kuwaiti Government’s concern in relation to the increasing influence of Kuwaiti human rights defenders. Nawaf explains that his advocacy is not politically driven, it is rights driven. He emphasised that Kuwait Watch is not seeking a political transformation in government but simply the development of legal protections for people in Kuwait. The prosecution of human rights defenders, opposition activists and bloggers for allegedly undermining the status of the emir of Kuwait is widespread in the country. Lese-majeste, national security and ‘national unity’ laws have recently been used to prosecute activists who are critical of the human rights records of heads of state with which Kuwait has diplomatic relations, including Saudi Arabia and Egypt. According to Nawaf, the Public Gatherings Law, the Penal Code, national security legislation, press regulations, and lese-majeste and blasphemy laws, are all used and abused to criminalise free speech in the country. Nawaf tells the story of his arrest in 2013 on his return to Bahrain, where he had been studying at Delmon University for Science & Technology since 2008. Nawaf was advised that he could no longer enter Bahrain as the Kuwaiti authorities intended to arrest him in connection with terrorist activities. Nawaf explained that in an additional attempt to silence dissenting voices, national newspapers and television channels have been known to print articles in an attempt to invalidate the work of human rights defenders. Given the restriction on the number of human rights organisations in Kuwait, Kuwait Watch is registered in the United Kingdom. Nawaf emphasises the importance he places on ensuring that the next generation will have the fundamental rights they are entitled to. Nawaf Al Hendal: Human rights defender from Kuwait | ISHR.